I'm just going to start by saying that it is cold. I wore a (faux) fur vest yesterday. Yesterday was May 6. Today looks to be about the same - cold and rainy. 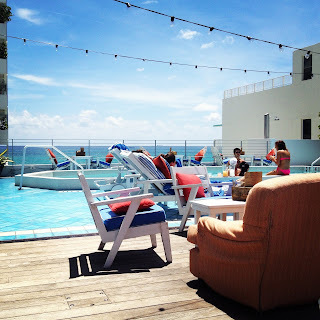 But I'm going to step aside from my gross weather rant and focus on the amazing weather I got to experience in Miami two weeks ago. I rounded out my first event season with the Bake Sale for No Kid Hungry at Aventura Mall on Sunday, April 28. Lucky me, I flew in Saturday morning and spent the day doing fancy South Beach things with my manager, Jamie. 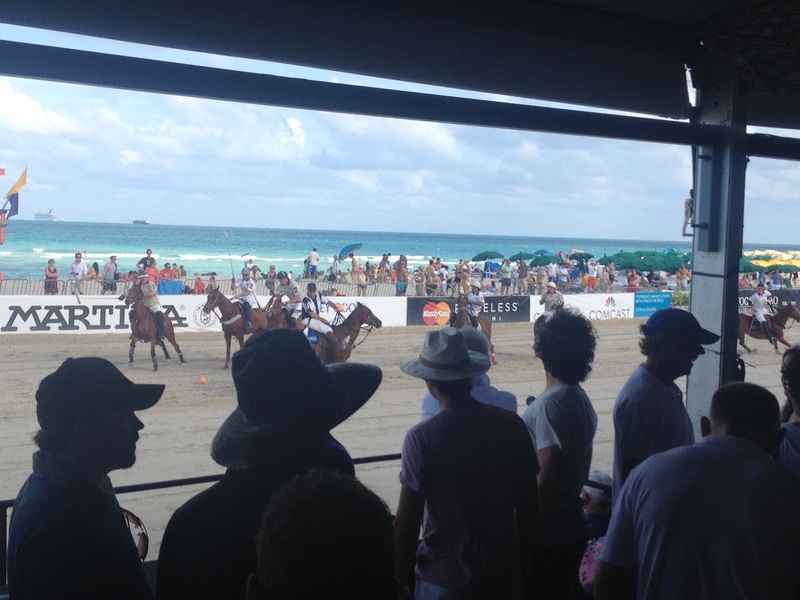 She happens to be a member of SOHO Beach House, which is this insane "country club" right on the beach. The beach was full when we arrived so we had to settle for the upstairs pool. Oh, twist my arm! I mean, is this real life? 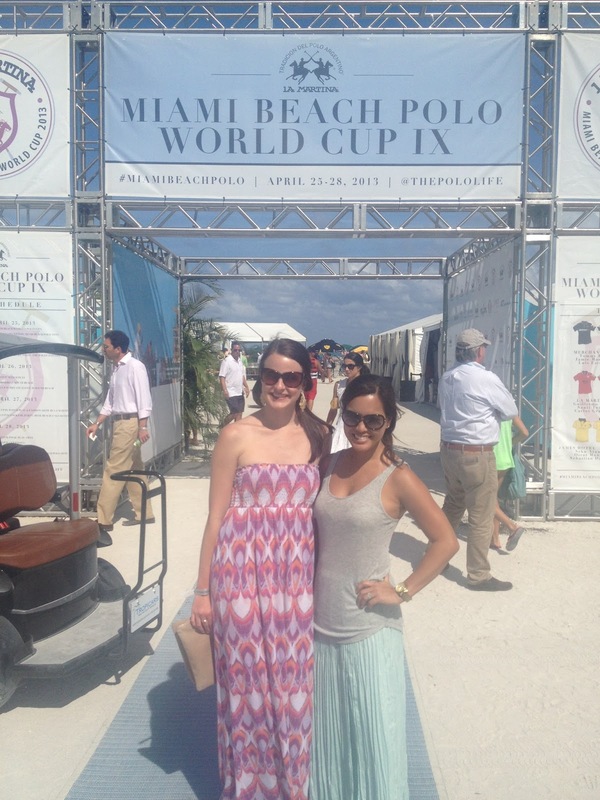 After lounging at that incredible pool, we cleaned up and headed over to the Miami Beach Polo World Cup. Again, who do I think I am? After spending some time in the tent, we headed over to the Raleigh Hotel where we hung out for a little bit and ate some apps. And of course, had to say hello to our friend and Share Our Strength supporter, Chef Michael Schwartz. He's kind of amazing (as in, James Beard Award Winner amazing). Jamie was nice enough to give me a quick tour of Hotel Row on South Beach, and thanks to her friend Brian who knows everyone in the city, we were able to waltz right in. 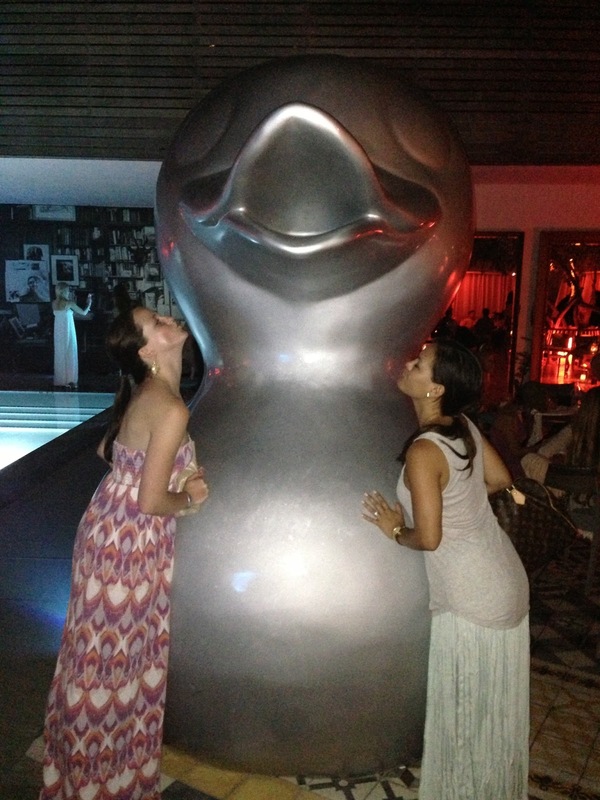 Here we are at Hyde at the SLS Hotel. We looked pretty ridiculous in our outfits - at this point people were out for the night in full South Beach-attire. AKA...wearing just about nothing. Sunday was the Bake Sale at Aventura Mall. We raised $5,000 to help end childhood hunger in America - whoop whoop! To end this post - and bring me back to real life - I'm going to share a cartoon I saw last week and keeps making me laugh. If you have a dog, I think this will make your heart smile.